An architect of the 1996 United Front government at the Centre, N Chandrababu Naidu, is reviving the formula to form a coalition government that could oust the BJP from power. 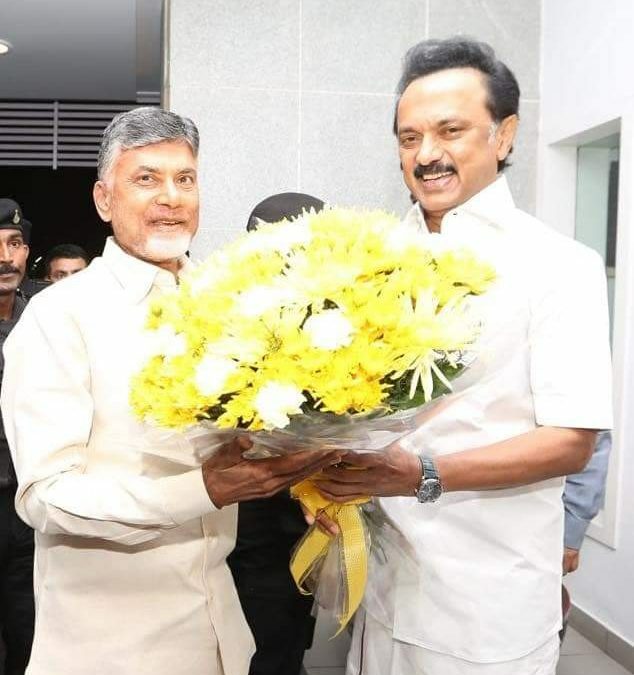 As in 1996, Chandrababu Nadu has met two southern stalwarts, H D Deve Gowda of the JD(S) and M K Stalin of the DMK in the last three days as part of the opposition effort to successfully stitch a rainbow coalition against the BJP. The Telugu Desam Party (TDP) of Naidu, the Janata Dal (S) now led by Deve Gowda and the DMK have agreed to work together on a common national platform which could see the emergence of a national United Front to take on the NDA. This is bad news for PM Modi as he is desperately looking for allies. A key player of 1996, G K Moopanar, then president of the Tamil Maanila Congress, is no more. Yet, another TMC, the Trinamool Congress led by West Bengal chief minister Mamta Banerjee is ready for a coalition that could defeat the NDA. 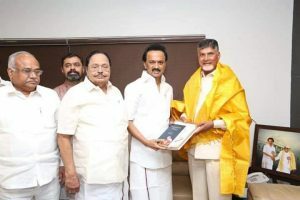 The AGP, which was then part of the UF, has moved towards the BJP, but Naidu could woo the AGP and try to bring it into the opposition grouping. A major player in this exercise has to be the Congress, which could substantially increase its tally from the 2014 elections and yet fall short of a majority. Opposition leaders have been discussing a national alternative to the BJP, and some of them seem to have convinced the Congress not to project Rahul Congress as a PM candidate, and leave the leadership issue to a post-poll arrangement. The idea is that even if a national level alliance was not possible given the contradictions in the front, State-wise regional alliances may be a better alternative to try and defeat the NDA in every State. The idea is that in States where regional parties like the TDP, DMK and RJD are strong, the latter would head the alliances which can include the Congress, in a minor role, wherever possible. The TDP has suggested such an arrangement in AP and Telangana, and the DMK is expected to approve a similar tie-up in Tamil Nadu where the party is seeking to include parties like the Left, Muslim League, VCK, MMK etc. The Congress has been persuaded to accept the role of a junior partner in such States. The RJD in Bihar is keen on having the Congress in tow. In States like West Bengal and Kerala, where the TMC and the LDF are strong enough, the alliance may not include the Congress (the main contenders in Kerala are the LDF and the Congress-led UDF). In many States of the cow-belt, the Congress is seen as the major player to fight the NDA, and it was upto the national party to accommodate minor allies. The strategy would be different in a key State like Uttar Pradesh, where the SP and BSP are being persuaded to have a pre-poll seat understanding. Even if the Congress is not part of this alliance, the SP-BSP combine would be enough to capture a majority of seats in UP, and deny the NDA the major advantage it had in 2014 in terms of UP strength. In the west, the Congress has been urged to have an alliance with the NCP, especially in Maharashtra, and ensure that the opposition gets a decent share of seats from here. In the south, Naidu has already succeeded in creating a momentum for the United Front with joint strategies with the Congress and the Left in Telangana and AP, while Deve Gowda has assured continuance of the Karnataka alliance for the Lok Sabha elections as well. Stalin has also conveyed his acceptance of the suggestion to have a Tamil Nadu alliance which will include the Congress and the Left. Thus, in four southern states, the alliance picture has consolidated as far as the United Front is concerned. It includes two chief ministers, Naidu and Kumaraswamy. In Kerala, there will be no need of an alliance as the LDF and the UDF may grab most of the seats in that State, though the BJP is trying hard to make inroads. The Congress may have a larger role to play at the national level if it succeeds in getting a large number of seats from MP, Rajasthan, Chattisgarh and Punjab. The results of Assembly elections in three of these States by the year-end could give an indication of where the Congress could stand at the national level. Naidu has sounded the JD(S) and the DMK about preparation of a common minimum programme which may be required as the front may include parties with diverse interests and ideologies. Such a CMP would be essential at the national level. Naidu has sought inputs from these parties to prepare the CMP. For the BJP, the south represents a scary situation. The results in Karnataka by-polls, where the BJP lost in four of the five seats, including in some strongholds, have come as a further jolt to the NDA. The United Front’s objective is to try and secure at least 90 seats from the South, along with the Left, and limit the NDA to single digits. The rivalry with the Congress in 1998 led to some units like the TDP weakening the UF. This time, the TDP needs Congress support in his own home States of AP and Telangana to overcome the YSR Congress and TRS. The DMK too needs allies in Tamil Nadu. The Karnataka formula could well be replicated at the national level. In that sense, the anti-Congressism stand followed by some UF constituents in 1996 has now given way to a working arrangement with that party, and therefore the UF could now be looked at being more stable and inclusive than in the past. 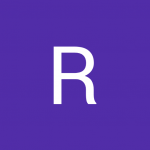 This topic contains 0 replies, has 1 voice, and was last updated by Rangaraj 5 months, 2 weeks ago.